If you’re searching for a gas safety certificate for any reason around London, then look no further. Our gas safety certificate engineers in London specialists are certified and qualified in all elements of landlord and property owner gas testing. These allowing them to check and certificate all gas appliances and pipe work in all property types and concern on the spot gas safety certifications to remain by demands from insurance providers, EHO (Environmental Health Officials ), Local Council, Health and Safety Executive or for internal procedures and much more. A gas safety certificate is a report provided by a registered engineer. It consists of a list of the numerous checks and tests performed during a gas fixings, service or repair. It isn’t invariably a legal responsibility for an engineer to offer documents after dealing with a gas appliance. However, a lot of them will do even when it’s not required. There are many circumstances where a gas safety certificate is necessary for clients. If you wish to secure your property, boat or caravan are safe for use, contact our company. No matter what you require us to inspect, we will ensure it is up to higher standard to guarantee your safety. Price for Gas Safety Certificate in London can differ considerably. Our team believes that our cost is extremely competitive. We provide timely and trusted gas check service and we are Gas Safe Registered. If you require a Gas Safety Certificate or any other kind of Plumbing work on your property in or around the London area, please contact us today by telephone, e-mail, live chat or use the contact form. 1 Home appliance London Landlord / Homeowner Gas certificate from £60. 2 Appliances London Landlord / Homeowner Gas certificate from £65. 3 Home appliances London Landlord / Homeowner Gas certificate from £75. London Boiler Services From £9-, Please visit our page for Boiler Service. Our prices subject to VAT *. Throughout the safety check, the engineer will examine all gas home appliances, flues and pipework in your property. They will write their judgments in the gas safety certifications, plus a little note of concerns. Always ask to see engineer’s I.D card. It will show whether they are qualified and under the Gas Safe Register. If neither is discovered or they cannot offer an I.D card, they are illegal engineers and are not allowed to finish a gas safety certificate. By law, under the Gas Safety Regulations 1998, it’s your obligation to get a Gas Certificate every 12 months. You have to get this from a Gas Safe Registered engineer for all gas appliances, pipework and flues installed at your place. You should also keep copies of all the paperwork. You’ll have to keep a record of the safety inspection for two years, and give a copy to all of your current tenants within 28 days of the assessment. If your tenants change and moving new tenants, they’ll need a copy of the Gas Certificate before they move in. If your agreement states the representative is responsible, then the Gas Safety Laws 1998 are handed down to them. 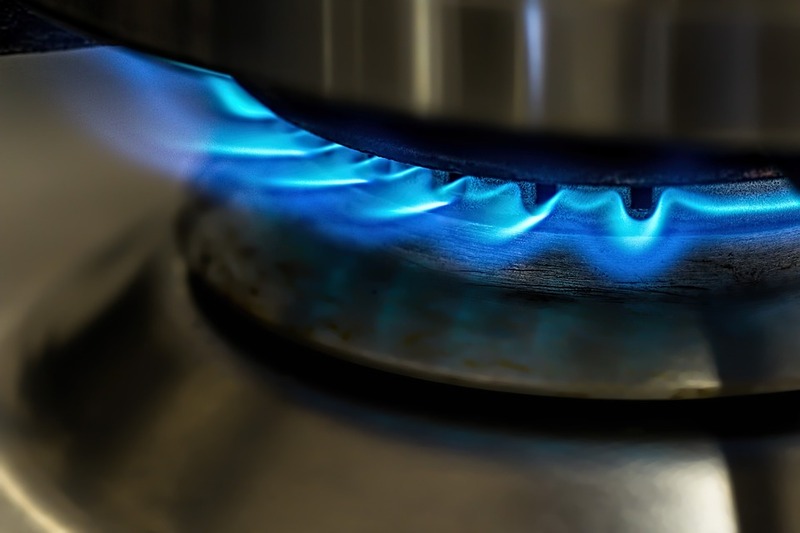 If you are living in a leased accommodation in London, then it is critical that your landlords supply you with a copy of a legitimate Gas safety certificate. There are specific duties that are given to your landlord with regards to the gas safety of the property being rented out. Call us today to obtain London gas safety certificate on 0207 127 5128.